Avocado Ice Cream, the dessert that keeps on giving once you’re finished eating it all up. Sweet and delicious meets the healthy superfood “Avocados”. 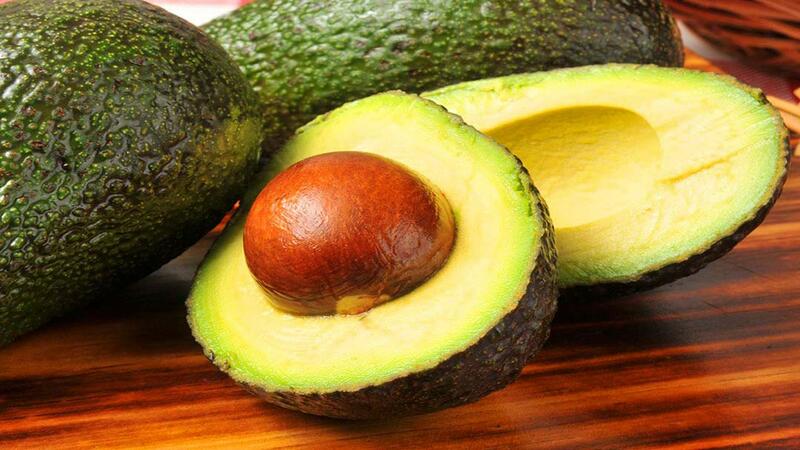 The healthy effects of Avocados are absolutely amazing to read over. I personally love finding foods to eat that are so good for us that the nutrients in them read like a daily vitamin. Here’s one article I wrote showcasing how awesome Avocados are for us. Normal Ice Cream, sweet and often fattening. Just no way around that besides not eating a lot. Yet, with our new friend, Avocado Ice Cream, the word is “Enjoy”. 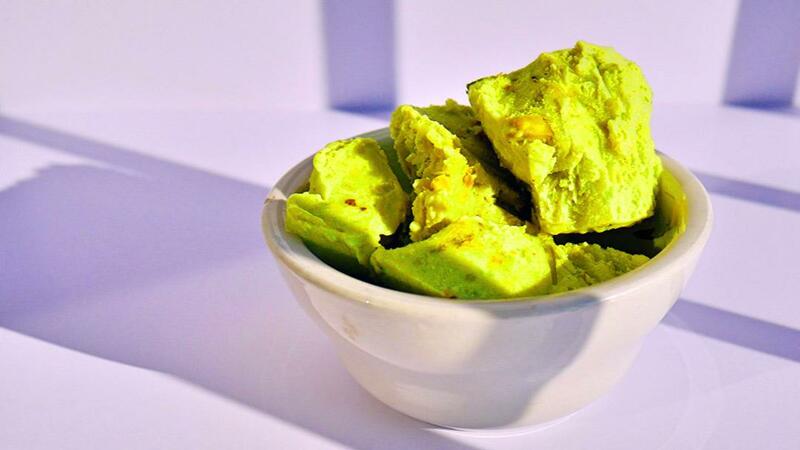 Avocado Ice Cream is loaded with the healthy fat we hear about all the time, Monounsaturated. Chef Tip: How to pick the perfect Avocado every time, squeezing isn’t it!!! Take a quick read below, “Facts on Monounsaturated Fat” our base for the Avocado Ice Cream. Monounsaturated fat is a type of dietary fat. It is one of the healthy fats, along with polyunsaturated fat. They can help lower your LDL (bad) cholesterol level. Cholesterol is a soft, waxy substance that can cause clogged, or blocked, arteries (blood vessels). Keeping your LDL level low reduces your risk of heart disease and stroke. Eaten in place of unhealthy fats, these fats may help people with type 2 diabetes manage their blood sugar. Monounsaturated fats help develop and maintain your cells. The fat is also high in vitamin E, necessary for healthy vision, a healthy immune system, and other benefits. You should get no more than 25% to 30% of your daily calories from fats. Make sure most of those fats are monounsaturated or polyunsaturated. For a 2,000 calorie diet, that is 140 to 200 calories or 16 to 22 grams of saturated fats a day. If you have an Ice Cream maker, place bowl base in the freezer for 3 hours or till super cold. Add the Ice Cream to the bowl and turn on the Ice Cream maker for 30 minutes. Next place Ice Cream bowl in the freezer for minimum one hour to set up. If you do not have an Ice Cream maker no problem. 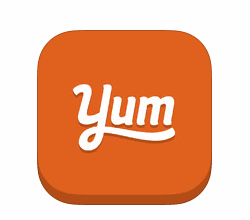 Place the Ice Cream mix into a freezer safe container and freezer for 2-3 hours.